Tennis is a full-body sport, easy to learn, great for your health, and challenging enough to keep you coming back, match after match. Increase your aerobic capacity and endurance, lower your resting heart rate and blood pressure, and improve your muscle tone, strength, and flexibility, all while enjoying an exhilarating game. But it's not just physical improvements that make tennis an ideal activity. 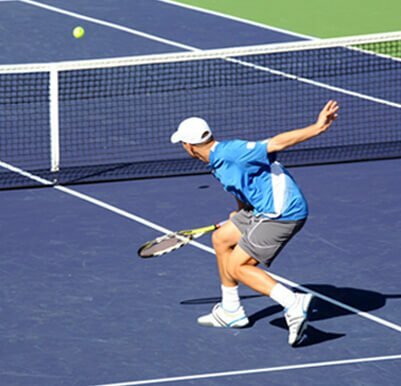 When you learn to play tennis, you're improving your reaction times and hand-eye coordination, as well as developing discipline and problem solving on the fly. Tennis is our passion. Let us make it yours, too! 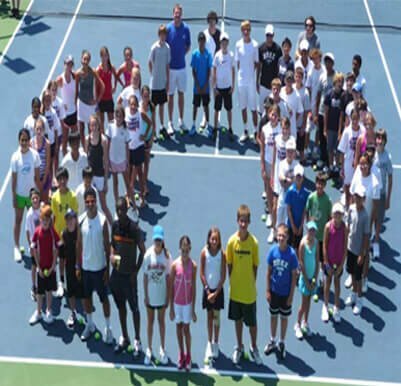 With our six indoor hard-courts and top-notch pro trainers on staff, we have the space and experience to improve your game, no matter your skill level. At TCR, we offer a wide range of tennis lessons, either private or full classes, suitable for players of all ages and any skill level. Learn the basics, improve your game, or rent a tennis court and pit yourself against other highly-skilled players. Explore our options to find the right fit for you. Ready to play tennis? Reserve your court today! 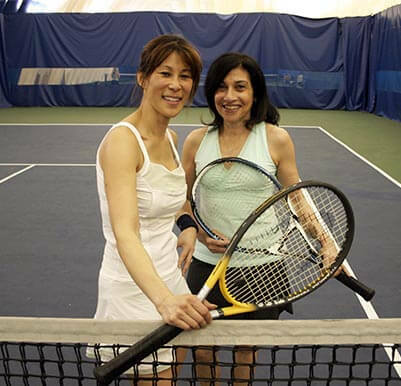 We've got the perfect solution to help you learn or fine tune your tennis game. Explore our lessons! Beginner through tournament competitor levels, find a class that's best for your child! Members enjoy discounted court bookings. Click for more info! 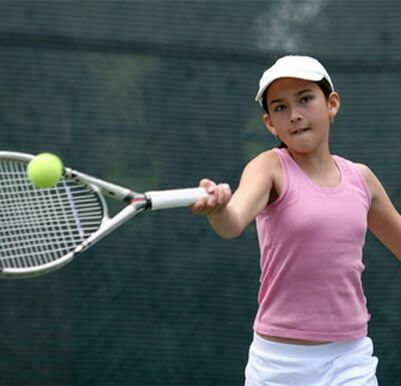 Kids ages 4 – 16 will enjoy energetic tennis lessons and a well-rounded day of fun. See the details here!